1. 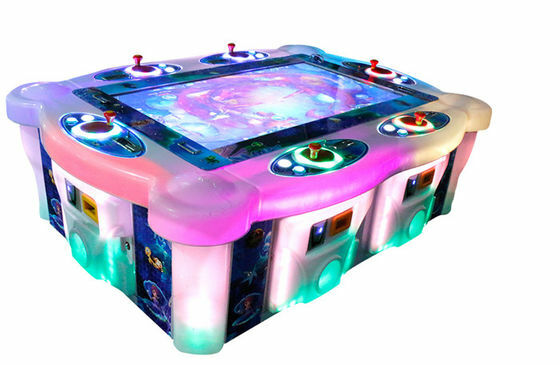 42" Lcd High-Definition Screen Gives Player a Real Attraction And Visional Impact. 2. Vivid Game And Wonderful Music Appeal To Everybody. 3. The Machine Racing System Integrates Drag Racing Of Various Elements: Brake, Shift, Overtaking, 4. And Can See The Drift Technology Into Simulation Game Machine. 1. 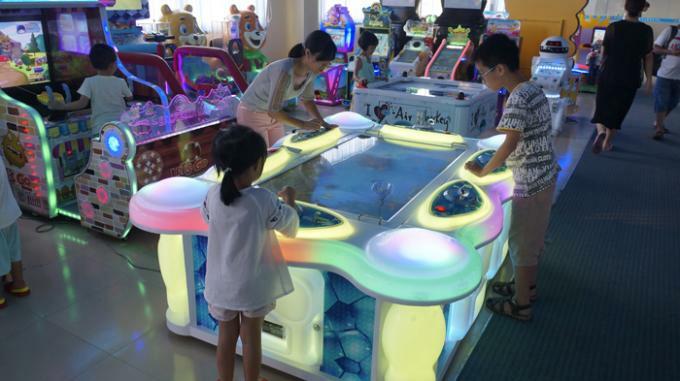 Insert Coins To Increase The Scores, Each Fish Must Consume A Certain Score, When The Score Is Less Than The Bait ,Please Continue To Insert Coin Or Switch To A Small Scores Bait . 2. Press The Bait Button, You Can Choose 10 Different Score Of Bait, Each Bait Consumes 1-10 Points, The More Points Of Bait, The More Likely To Catch Big Fish. 3. Press The Button Of Throw Rod , Waiting For The Fish. 4. The Fish Bite The Fishhook, Shaking The Handle. 5. According To The Different Score Fish Can Get The Corresponding Points, Press The Back Button To Back The Corresponding Gift , Lottery Or Capsule Toy. Throw Rod To Next Level.